KH Engineering Services were the Principal Contractor for the Southend Victoria Hand Bash project. 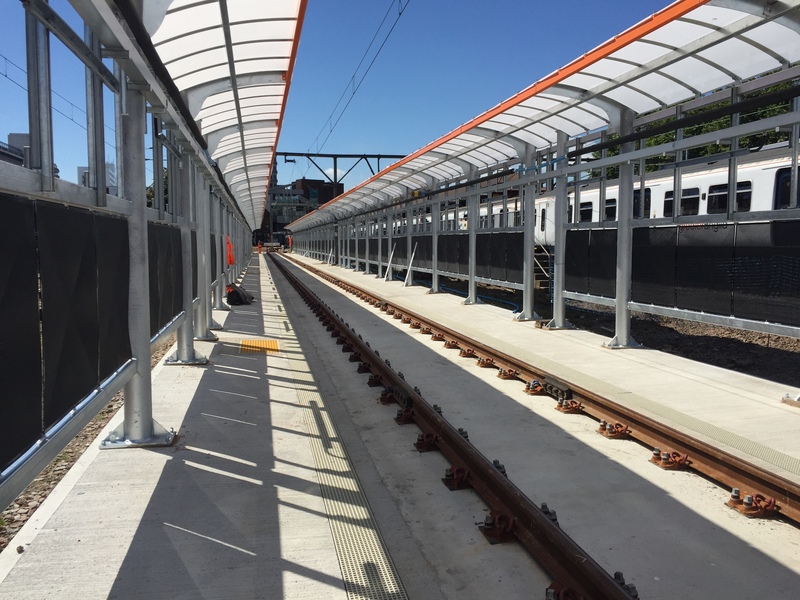 A new train hand bash facility at Southend Victoria depot was required to accommodate 8 car trains as part of the use of a new wash plant. 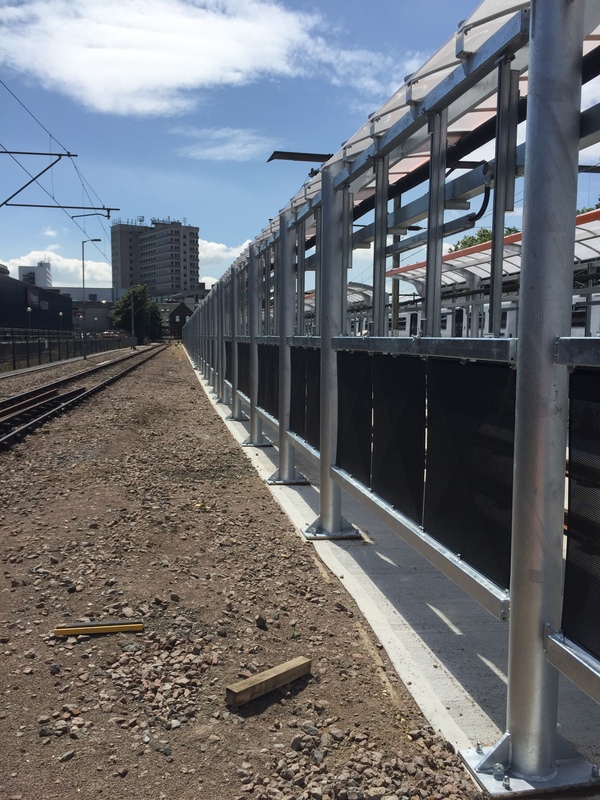 Due to the condition of existing track and sleepers, improvement works were required prior to the installation of the new facility. Within this design strategy, apron slabs were formed to run the full length of the train. 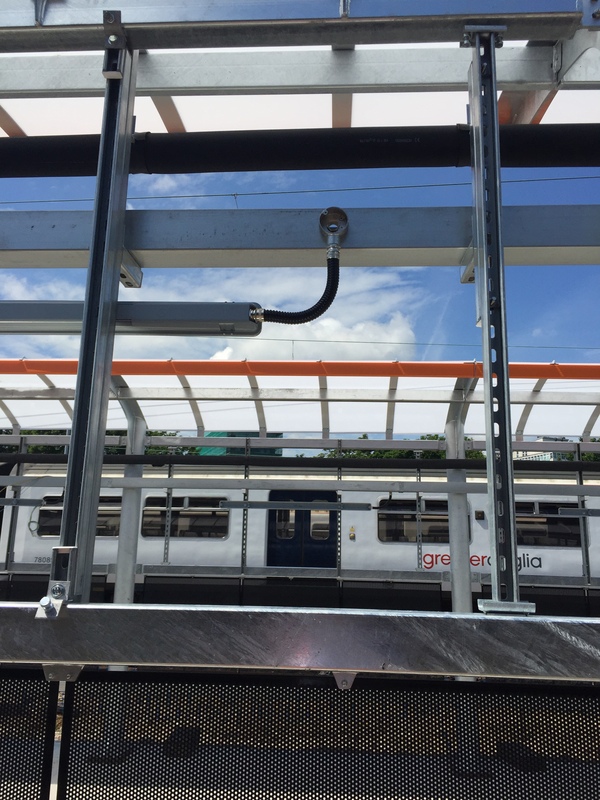 GRP grating covers were installed providing a level working platform at rail level where the discharge has been captured into the new draining system that ran the length of the wash road down to the interceptor. KH Engineering Services identified that the existing power supply was inadequate to serve the additional required services for the new facility. Therefore, KHES installed a new DNO supply within the feeder pillar (FP3) located in the south-east corner of the BTP car park. •	Removal of the existing track and sleepers. •	Pre-dig to accommodate the new bases for the new track. •	To form 9no. 20m long heavily reinforced concrete bays with their own independent drainage that links to the existing catch pits. This will make a total of 180m of concrete bases for the new track to be installed to accommodate an 8-car train. •	To provide and install 8 watering points, 4no each side. All pipework having trace heating installed as well as the appropriate lagging. These were fed from an independent pump that is situated behind the buffer stops. •	To provide 150 lights, 75no each side. All lighting and associated power was fed from the new DNO installed in the BTP carpark at the back of the station mess hut. •	To install a new rail track. •	Working within 2.75m of OHLE. •	Ensuring lighting level adequacy for all stakeholders. •	Late design change for structural slabs to incorporate new client canopy design. •	Unexpected existing services discovered. •	Extensive Value Engineering opportunities proposed. KH Engineering Services were Principal Contractor under CDM for this project and carried both the design and construction responsibility. Structural design changes influenced the lighting design; these late changes affected progress however KHES were able to complete the project in line with the completion date with no RIDDORS and extensive improvement opportunities presented to the client. KH Engineering Services were delighted to report zero defects at practical completion with the final account pre- agreed. KH Engineering Services were delighted to report zero defects at practical completion with the final account pre-agreed.